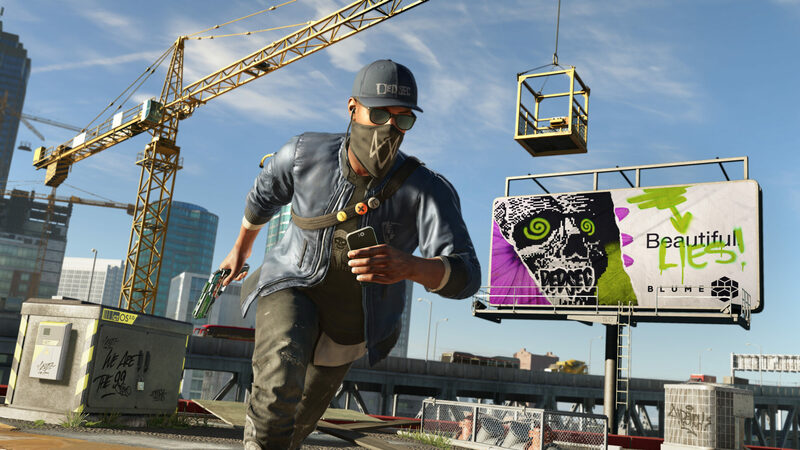 ORIGINAL STORY: Ubisoft has finally revealed the first details on Watch_Dogs 2 during the official livestream. One of the biggest changes in terms of gameplay will be the stronger focus on parkour. The new character (Marcus Holloway), according to the developers, will be much more proficient in this regard. 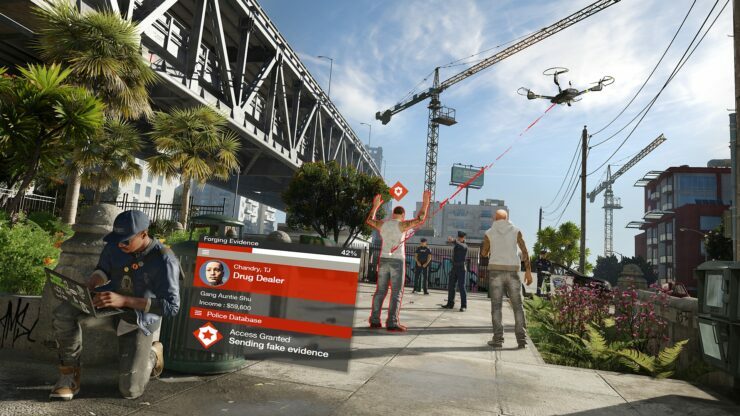 Of course, Watch_Dogs 2 is still very much a hacking oriented game and Ubisoft promised that while the first game was a milestone, they really want to deliver the ultimate hacker fantasy. This will be particularly interesting in San Francisco, with all of the tech companies of Silicon Valley. This time around, you’ll be able to hack everyone and everything instead of just select people. 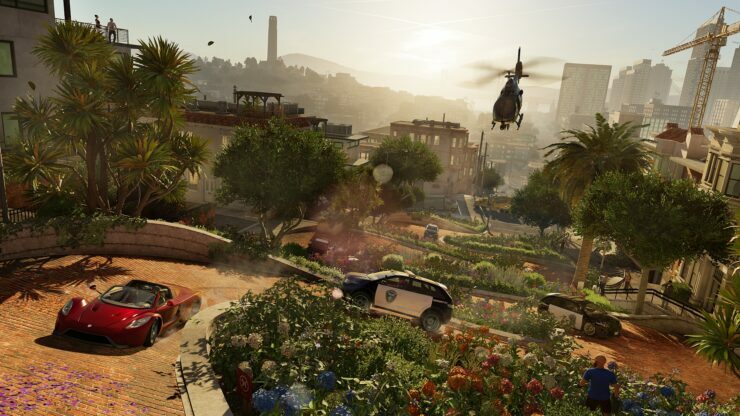 That includes cars, which can enable particularly interesting gameplay solutions. Moreover, it will be possible to play in co-operative mode with another player, in a completely seamless way. 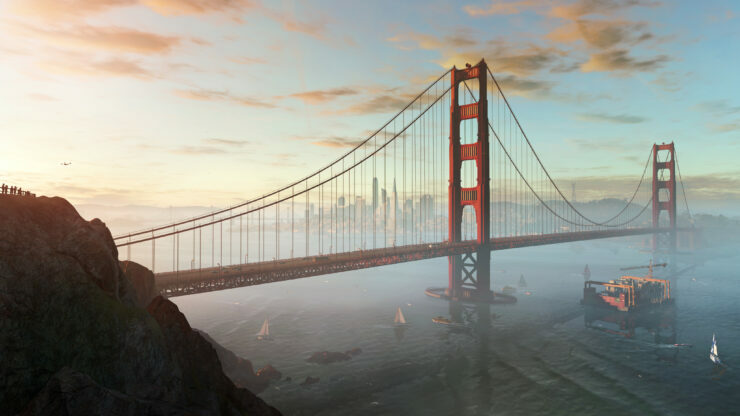 Watch_Dogs 2 will be out for PC, PlayStation 4 and Xbox One on November 15. UPDATE: Press Release, Images & Videos added. You can rewatch the world premiere below, alongside a video dedicated to the new main character Marcus Holloway.